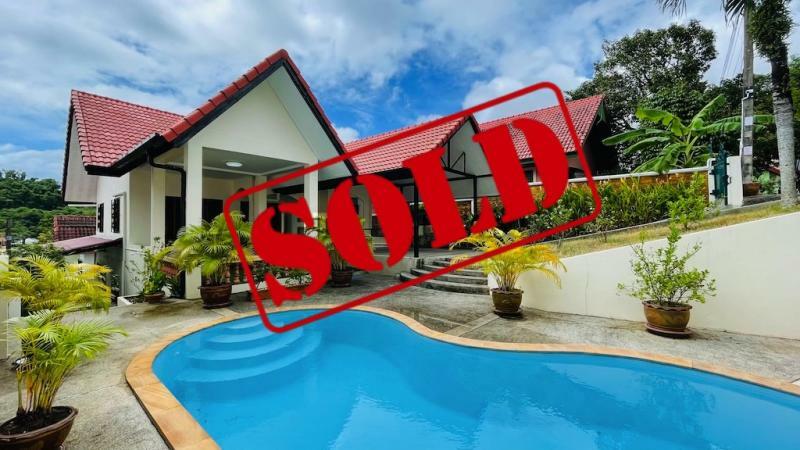 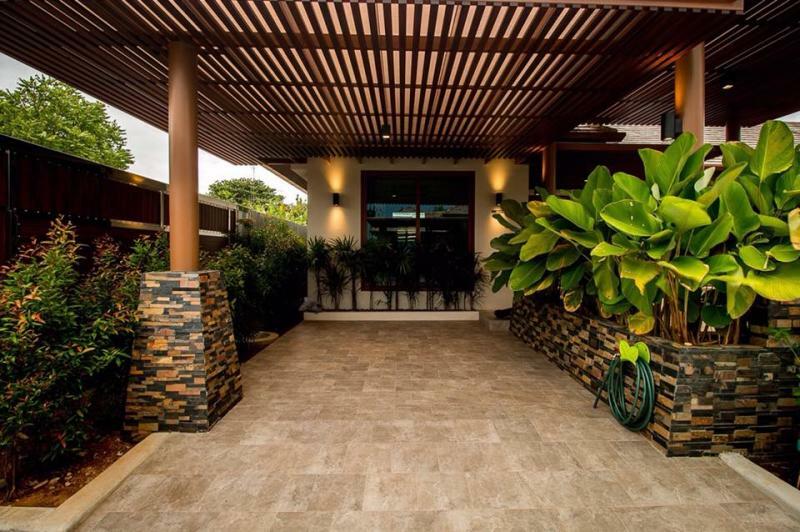 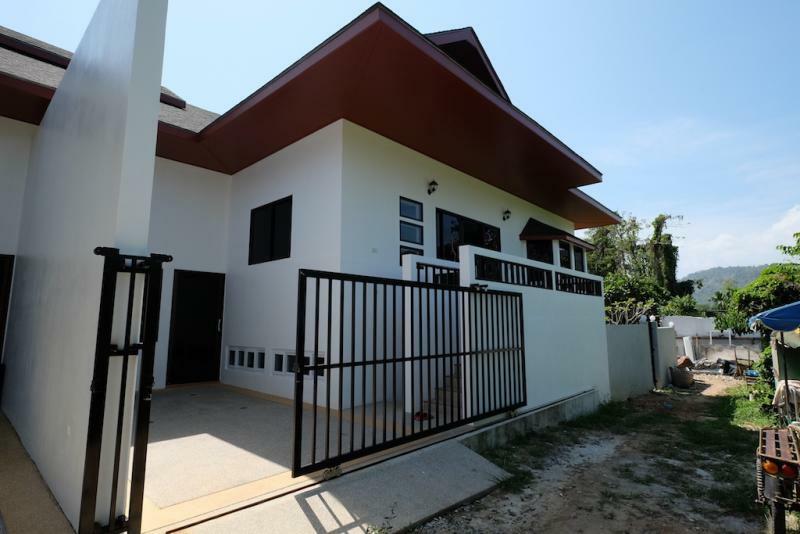 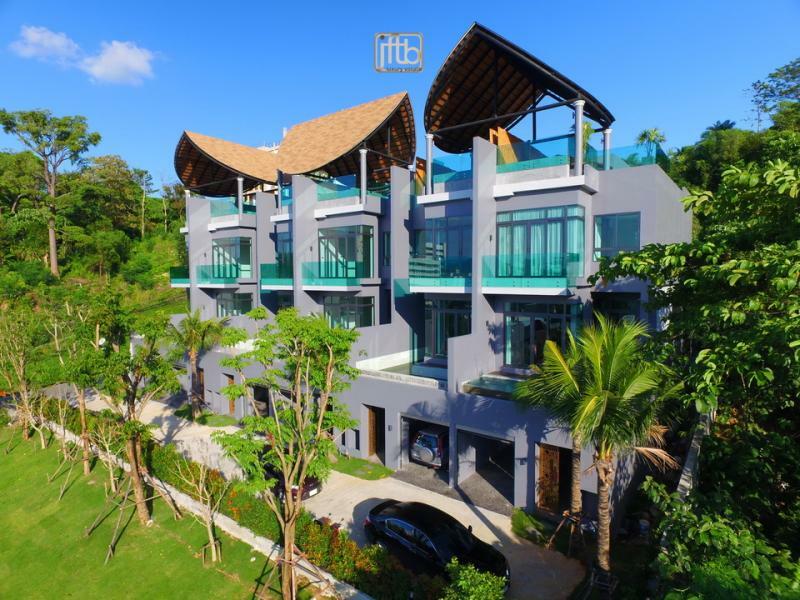 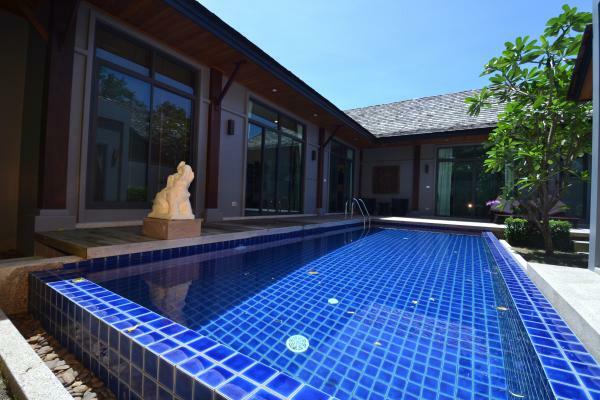 JFTB Phuket Real Estate is pleased to purpose this modern luxury pool villa to Rent or to Sell in Rawai, Phuket, Thailand. 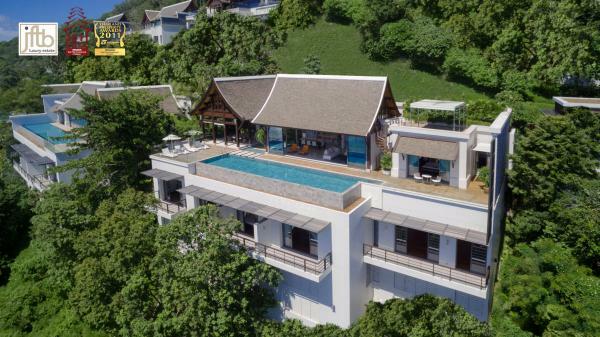 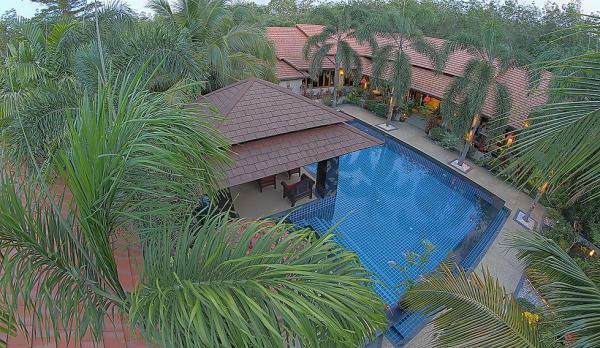 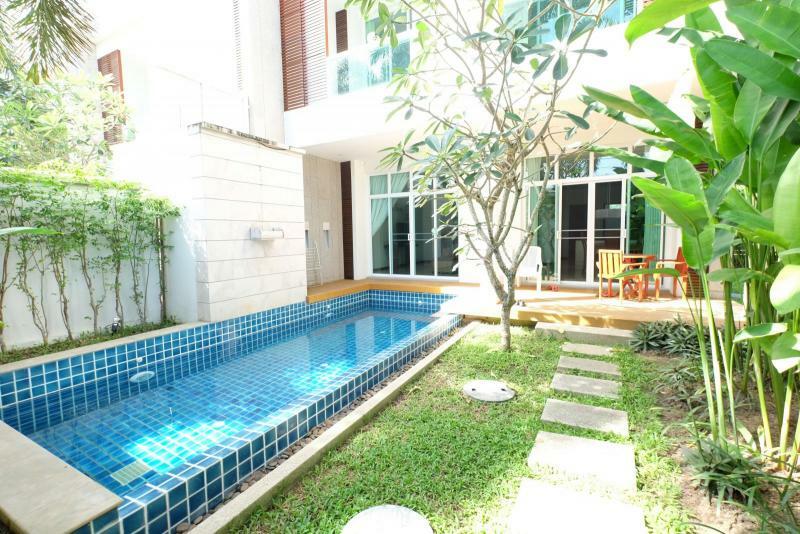 This Andaman property is located on quiet area, close to local shops, restaurants and just at a few minutes to Rawai and Nai Harn Beach. 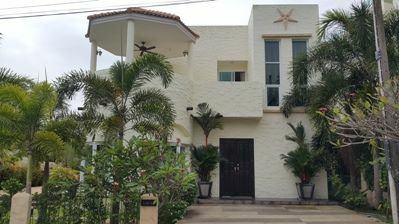 Western style fitted Kitchen with appliances - Air conditioning - Fully furnished.